Please call 864-297-1635 if interested call office about attending the class. Open to boys ages 7-10 by audition only. Call the studio 864-297-1635 for more information and to schedule an audition. Auditioning boys should have an interest in dance and a sense of musicality, but no prior dance experience is required. 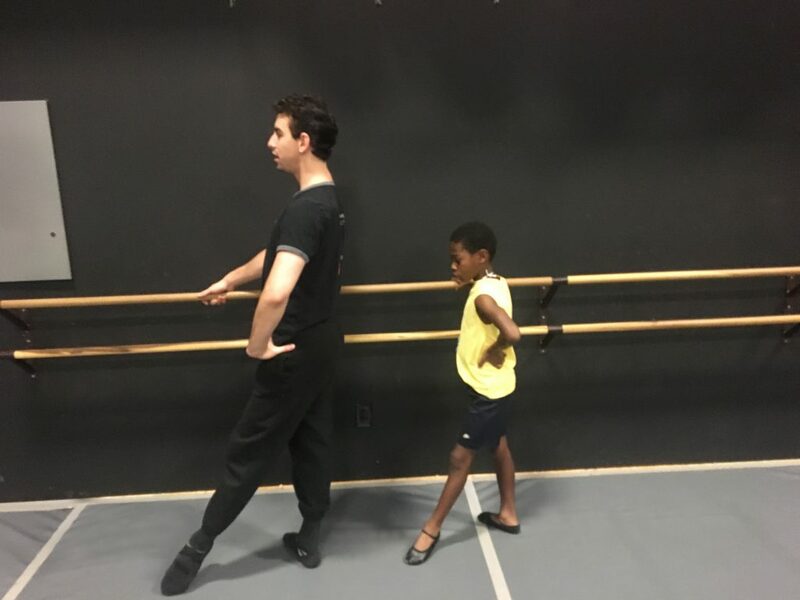 Class for boys to explore dance in an all-male environment. 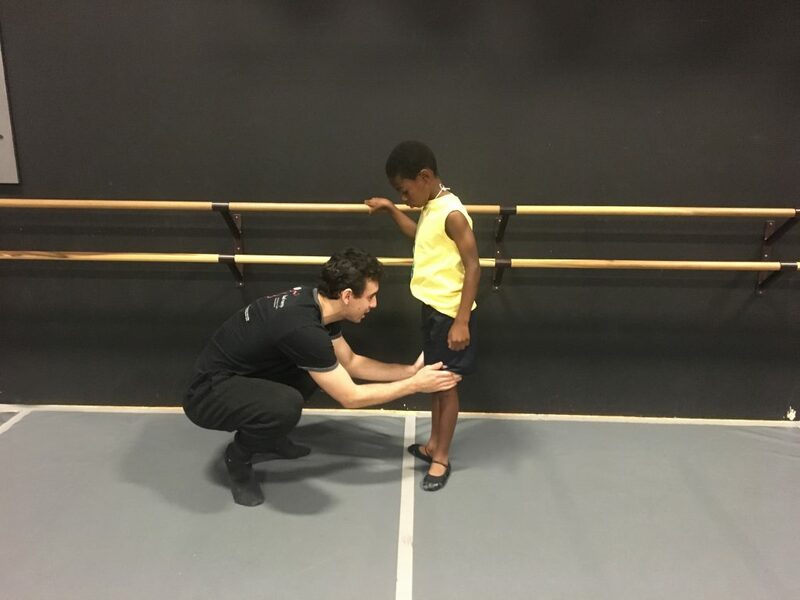 Stretching, strengthening, muscle coordination and musicality are all emphasized in a ballet class. Boys accepted into this program study under full tuition scholarship. For the audition, boys should wear clothes that are comfortable to move in such as bike or basketball shorts and a tee shirt. I would like to set up an audition class for my son. 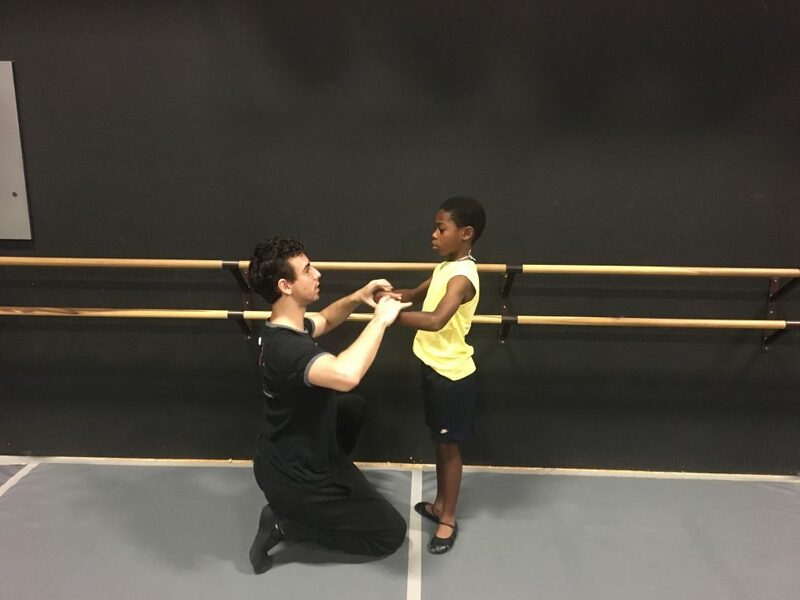 I would like to accept the Boys Ballet 2018/2019 scholarship program for my son. Questions from here on are about medical information. Medical information will be kept private and confidential. Please describe any medical conditions we should be aware of. I [Applicant's Name] understand that dance involves physical contact between dancers, that serious accidents occasionally occur during such activities, and that participants in such activities occasionally sustain serious personal injuries (including death) and/or property damage as a consequence thereof. Knowing the risks of participation, I hereby agree and I assume those risks and release and hold harmless DanceArts and its agents, sponsors and employees who (through negligence or carelessness) might otherwise be liable to me for damages. I agree that I will not make a claim against, sue personal injury or property damages, which I may sustain as a result of my participation in these activities. I attest that I am eighteen years old or older, and that I have known medical conditions, which prohibit participation in this activity. I agree to follow all laws, rules and guidelines regulating the conduct of DanceArts dancers. I have carefully read this agreement and fully understand its contents. I am aware that this is a release of liability from myself and DanceArts and its agent’s sponsors and employees, and I have signed it of my own free will.